Class 8346 is a universal sewing machine designed for shoe repairs, for use in related fields and for orthopedic applications. The machine is available in three standard versions. It can be equipped with attachments and special accessories to meet all customer needs. It is particularly user-friendly thanks to an electronically controlled DC motor drive solution. 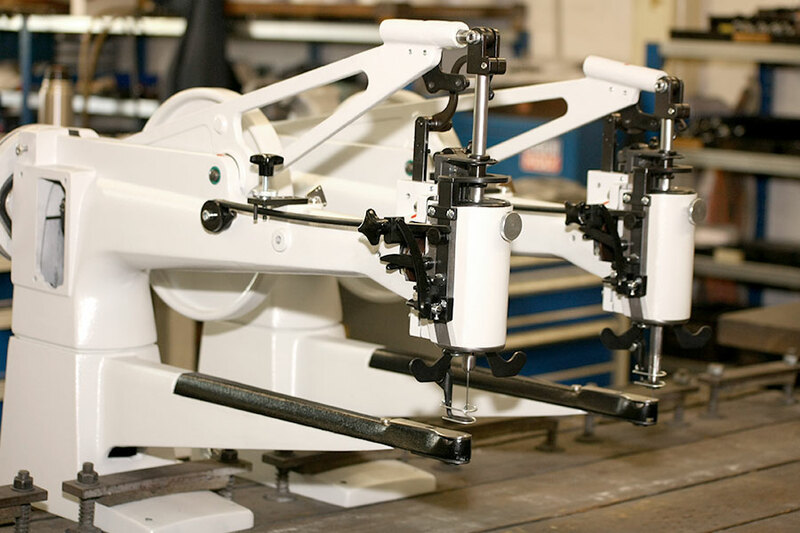 As the DC motor is mounted onto the sewing machine head, the machine can be operated with or without a sewing stand. 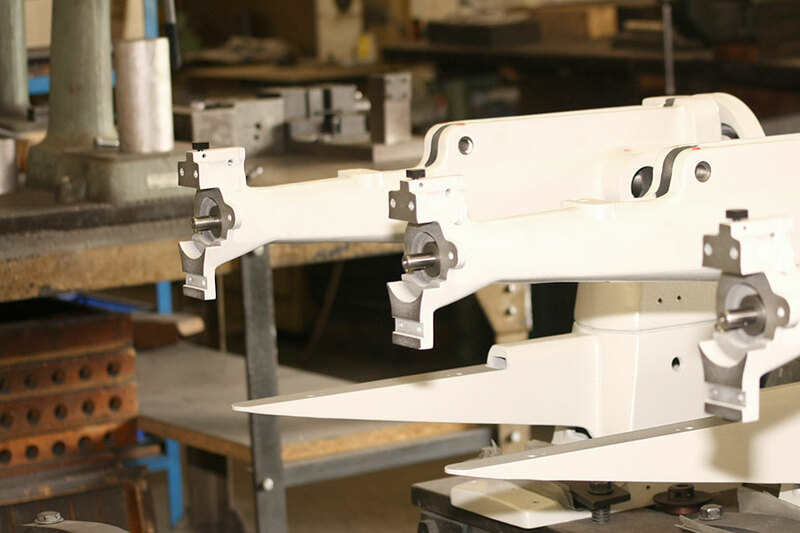 An optional rotating support lets you set up the machine on any worktop without difficulty. A zigzag version extends the range of applications beyond the traditional uses of the machine. The zigzag unit allows the operator to switch from straight to zigzag stitch. Subject to modifications to accommodate technical progress..